The Center of Italian Modern Art is a non-profit exhibition and research center that opened its graceful and airy SoHo loft in the beginning of 2014. 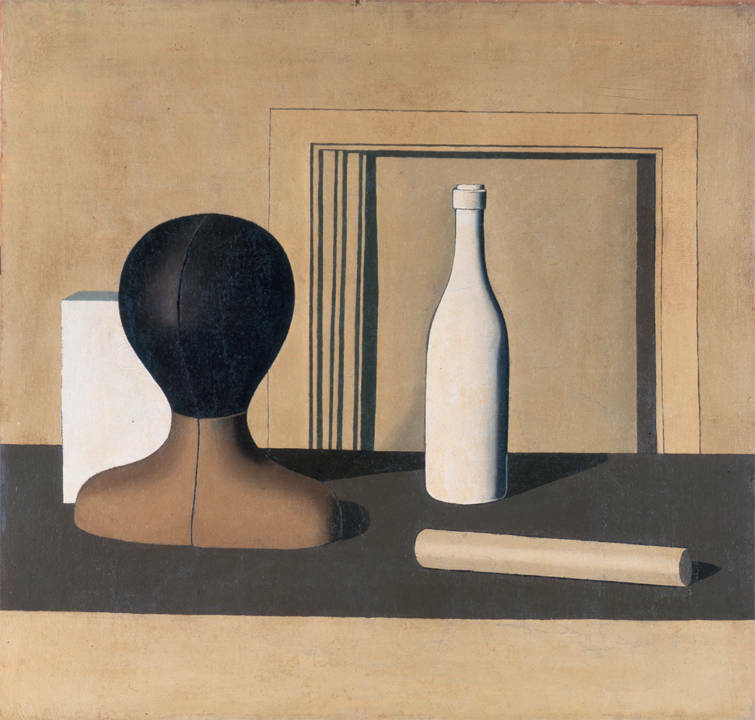 For its 2018-19 academic year CIMA presents “Metaphysical Masterpieces 1916-1920: Morandi, Sironi, and Carrà,” in collaboration with Pinacoteca di Brera, Milan. CIMA - The Center of Italian Modern Art`- was founded by curator, art historian, and collector Laura Mattioli, who earned her PhD in art history from Università Cattolica del Sacro Cuore in Milan taught for many years at the “Statale” University in Milan and the Fine Arts Academy in Bergamo. 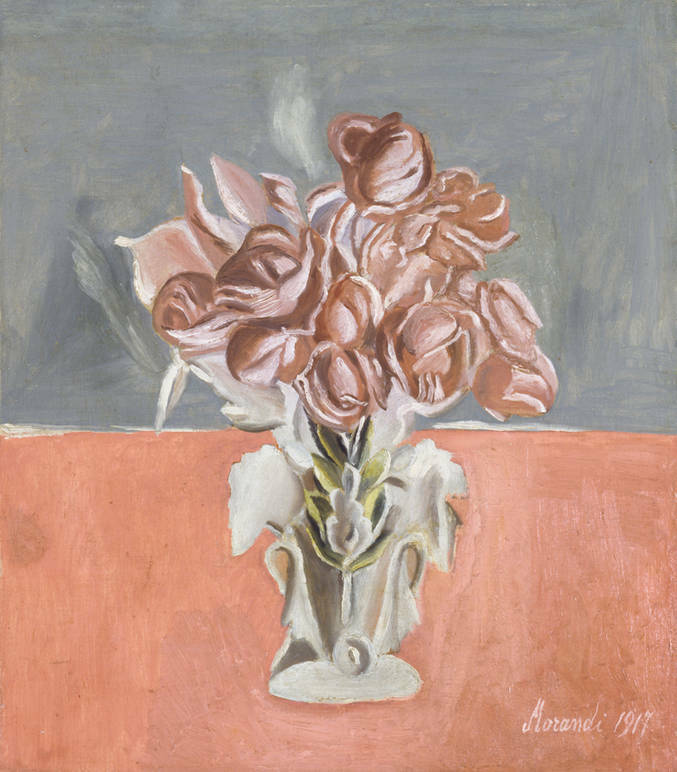 Daughter of the Milanese cotton magnate and art collector Gianni Mattioli, Laura grew up surrounded by artworks, many of which by Italian Modernists whom she happened to know personally. 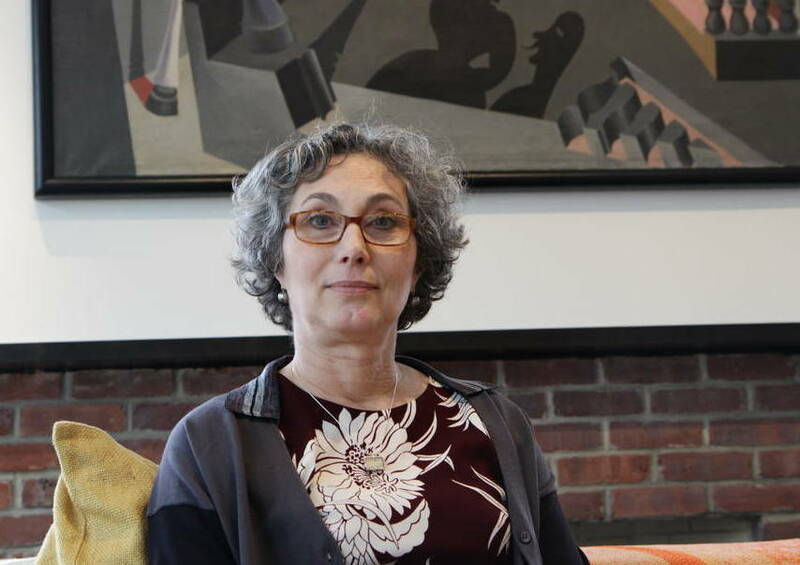 Upon her father’s death, she inherited the collection, and arranged part of it to be held long-term at the Peggy Guggenheim Collection in Venice. Organized around the principle of “slow art,” CIMA maintains the feel of a home, inspired by Laura’s father, who opened his Milan apartment on Sundays during the 50’s to share his collection with visitors. The arrangement encourages an intimate and in-depth experience of the works. CIMA organizes annual exhibitions, mainly devoted to artists and to works rarely displayed outside of Italy. For its inaugural year, CIMA presented an installation of the work of Italian artist Fortunato Depero, followed by the modernist Medardo Rosso in 2015, Giorgio Morandi in 2016, and Giulio Paolini in relation to Giorgio de Chirico in 2017. The 2017-18 exhibition, which ended last June, featured 25 rarely seen works of Greek-born Italian multidisciplinary artist Alberto Savinio (1891–1952). 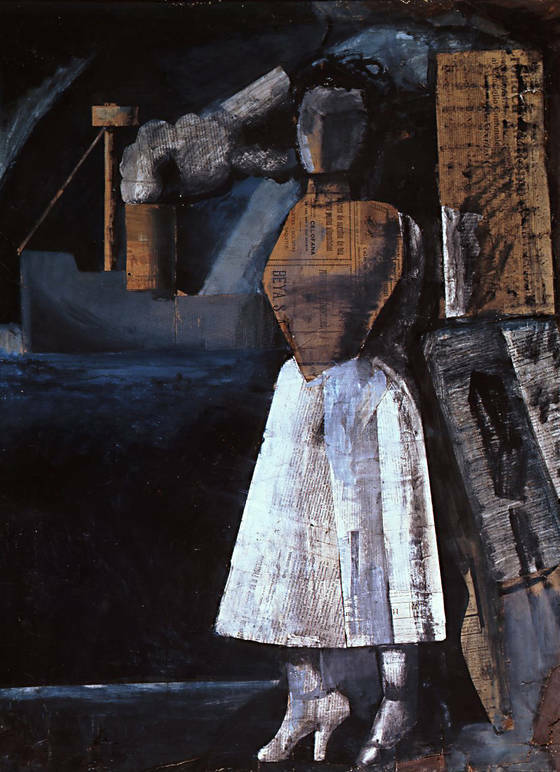 Mostly unknown outside of Italy, Alberto Savinio is a pseudonym adopted by Andrea Francesco Alberto de Chirico, so that he would not be eclipsed by his older, famous brother, Giorgio de Chirico. 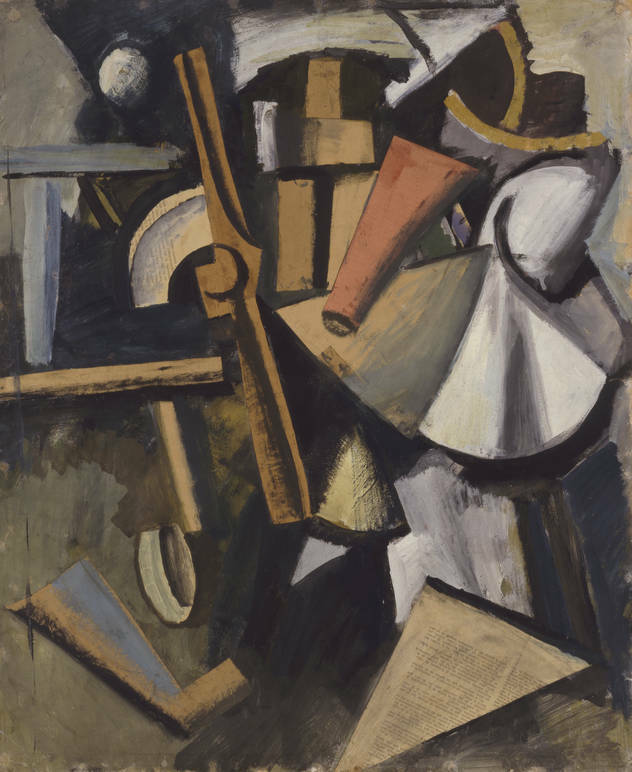 For its 2018-19 academic year, opening on October 19, CIMA will present its first group show, “Metaphysical Masterpieces 1916-1920: Morandi, Sironi, and Carrà”, in collaboration with Pinacoteca di Brera, Milan, and curated in collaboration with that museum’s Director James Bradburne.The exhibition focuses on a short period that ends the first phase of the avant-garde movements of Cubism in France and Futurism in Italy and blossoms into a new poetics, which will eventually lead to the “Return to Order” in the early 1920s. Works from these years were primarily acquired by a few Milanese collectors among whom was Gianni Mattioli. His collection has been promised on long-term loan to the Pinacoteca di Brera in Milan. However, due to unforeseen delays in the rehabilitation of the Palazzo Citterio, the historic palace where the museum’s magnificent 20th-century collections will be housed, the opening of what is known as Brera Modern is now scheduled for 2020. That “fortunate incident” has made possible this extraordinary exhibition at CIMA, offering the American and international public a preview of what will be on display in Milan in two years. In the past few years New York signalled a growing interest for Italian modern and contemporary art. This emerged in several occasions including the opening of CIMA in 2014, the Alberto Burri retrospective at the Guggenheim Museum in 2015, and th opening of Magazzino Italian Art in 2017. We asked Laura Mattioli to help us understand this phenomenon. 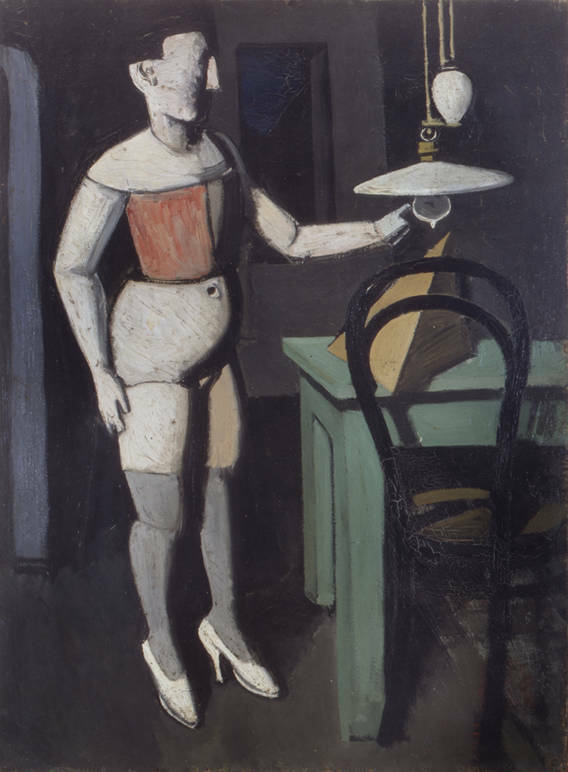 “First of all,” she replied, “unlike archaeological objects and artworks from earlier centuries, Italian post-war artworks can circulate freely on the international market without risking being declared ’national heritage‘ by law, which would force them within the Italian territory with heavy bureaucratic constraints. Secondly, the works of the most important American, German, or English artists are now rare and extremely costly; only a limited group of particularly wealthy collectors can afford them. The prices of Italian artists already historicized, which are therefore a safe investment, are instead far more accessible. 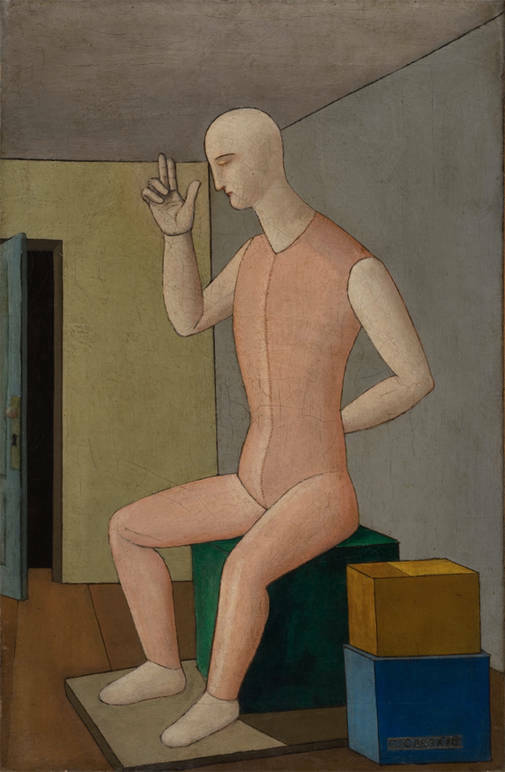 Thirdly, post-war Italian art has almost always had a strong and explicitly political and social character, linked to the complexities of our country, somewhere on the border between NATO and the USSR. This political commitment, I believe, is conidered of particular interest in America today,” Mattioli concluded.